With upwards of 20 plus drowning or near drowning incidents in the state of New Jersey this summer, water supervision should be on everyone’s mind. Especially now, when beaches are closing and lifeguard supervision has ceased for the summer. 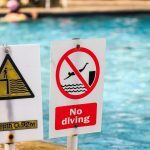 Whether you are enjoying a n ocean , lake or swimming pool, ensuring that responsible adult supervision is present and encouraging everyone to learn how to swim are the best ways to prevent drowning. 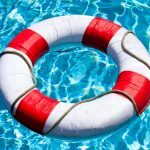 · From 2005-2014, there were an average of 3,536 fatal unintentional drownings (non-boating related) annually in the United States — about ten deaths per day. An additional 332 people died each year from drowning in boating-related incidents. · About one in five people who die from drowning are children 14 and younger. 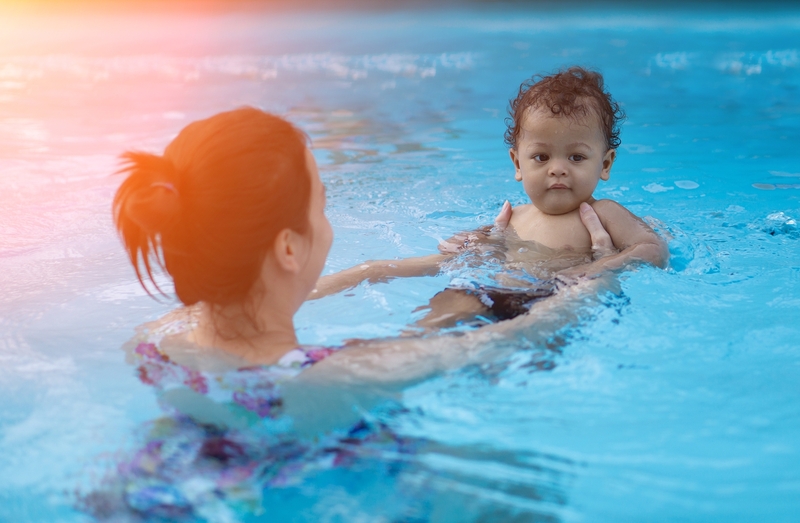 For every child who dies from drowning, another five receive emergency department care for nonfatal submersion injuries. · More than 50% of drowning victims treated in emergency departments (EDs) require hospitalization or transfer for further care (compared with a hospitalization rate of about 6% for all unintentional injuries).1,2 These nonfatal drowning injuries can cause severe brain damage that may result in long-term disabilities such as memory problems, learning disabilities, and permanent loss of basic functioning (e.g., permanent vegetative state). · Enroll in formal swimming lessons. Learning to swim is a life lesson everyone is encouraged to learn. · Always have adult supervision present when near or in water. Touch supervision is encouraged, being within arm’s reach of, non-swimmers and young children. · Never swim alone. Always use the buddy system. If possible, swim only in lifeguard designated areas. · Learn CPR. By the time EMS arrives, it may be too late. · Utilize life jackets. Be weary of “floaties”, “noodles” and other pool toys are they aren’t designed to keep swimmers safe. · Avoid alcohol when in, on and around the water. · Be aware of weather conditions. Sudden storms, rip currents, winds and lightning make being in, on and around the water dangerous.